Just a date for your diary! You can read May’s preview post here. Kim and I will be donating a few sets of false nails that we have adorned with some of our favourite nail art designs :) there’s so much going on so please check it out. 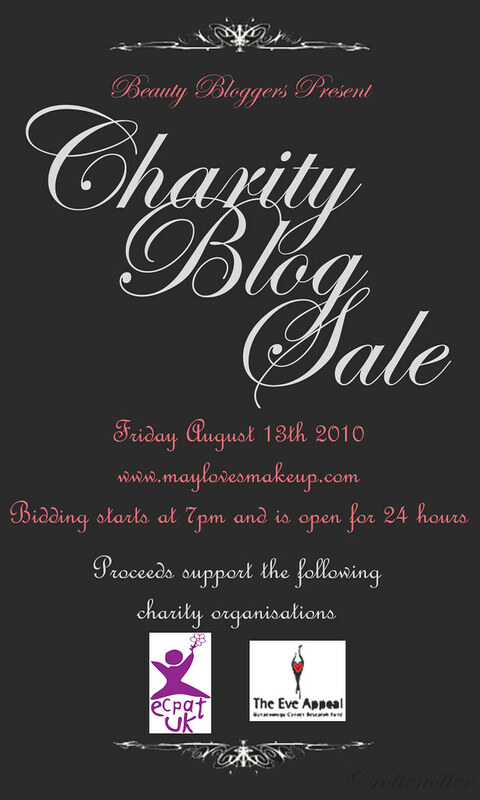 Charity Blog Sale Reminder – Tonight! In summer cotton salwar suit is a must in a wardrobe. I would like to share the site http://www.kaneesha.com from where I purchased a cotton salwar suit. They have great collection of cotton suits. Help people, let’s unite for one good cause, be a volunteer”save live”!